Every local community has a story, a unique personality, and it’s small scale, family run businesses that most often promote the community and make contributions to the neighborhoods distinctive character. Small, independent businesses offer diverse products and services, creating and sustaining economic resilience. When you support local Ottawa businesses, you deepen the connection to your own community. See the following article http://reclaimdemocracy.org/local_business_benefits/ to see the difference of supporting local and independent businesses in your community. Albeit the article is american we believe it applies the same to Canadian businesses. Small and medium-sized businesses represent 99.8 percent of all businesses in Canada, account for nearly 9 of every 10 jobs in the private sector, and contribute 39 percent to our private sector gross domestic product. Under Digital Canada 150, the Business Development Bank of Canada will allocate an additional $200 million to support small and medium-sized businesses with digital technology adoption and an additional $300 million in venture capital for companies in the ICT sector. Support for the Canada Accelerator and Incubator Program will increase to $100 million to help entrepreneurs take the next step in developing their businesses. The new Small Business Job Credit is expected to save small businesses more than $550 million over the next two years. The Government of Canada has lowered the corporate income tax rate from over 22 percent in 2001 to 15 percent in 2012, making it easier for small andmedium-sized enterprises to grow, prosper and create jobs. 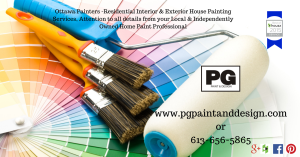 PG Paint & Design – Ottawa House Painters is your Local, Independently Owned and Operated Residential House Painting Business. We are in a community near you. 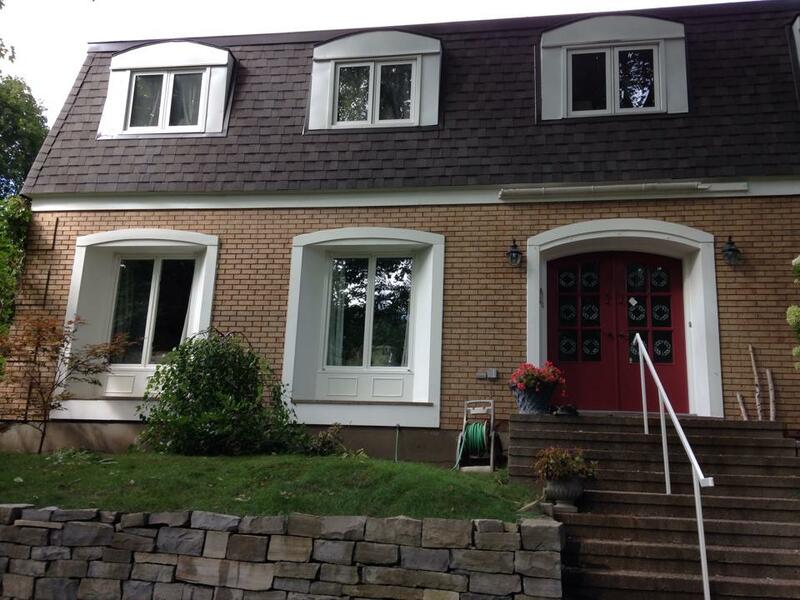 We serve the Ottawa and surrounding areas. 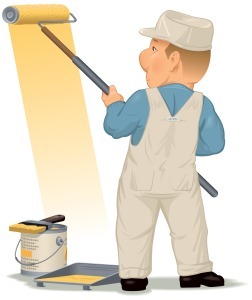 We are your neighbors, and we look forward to serving our community, whether it’s Barrhaven, Nepean, Ottawa, Manotick, Stittsville, Kanata, Orleans and everything in between we are your Ottawa House Painters with reliability, maturity, trusting and professional. 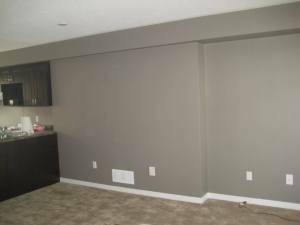 Visit our website www.pgpaintanddesign.com to see more and read our testimonials, view our house painting and home services projects. Join us on our Social Pages like Facebook, Google +Plus Pages, Twitter, Pinterest and Houzz. What is the Difference with all the Paint Finishes you ask??? PAINT FINISHES – FLAT, SATIN, EGGSHELL, SATIN, SEMI-GLOSS, GLOSS which to choose. Have you wondered what is between the different paint finishes. 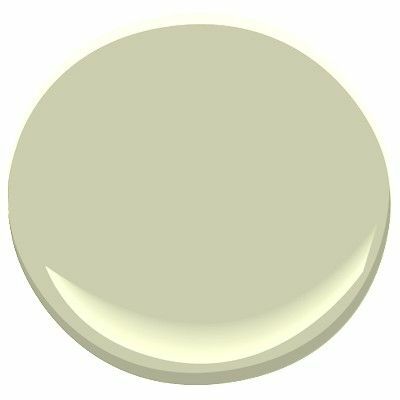 We explain here the difference between the most common so that you will know when your painter or paint store is asking you what kind of paint finishes would you like on your walls? Your chosen professional house painter should guide you through each one when you are choosing your paint colours and be able to explain which is best suited for your house and individual needs. Here are a few guidelines/suggestions to choosing your paint finish. Flat Finish is a good concealer. 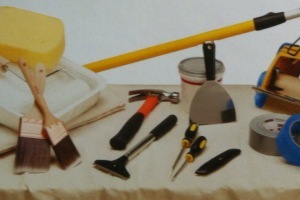 Flat/matte paint is best used on surfaces requiring less frequent washing. The FLAT finish paint conceals most flaws and makes the Flat finish a better choice for older walls. FLAT/MATTE finish is ideal for dining, living, bedrooms and closets. 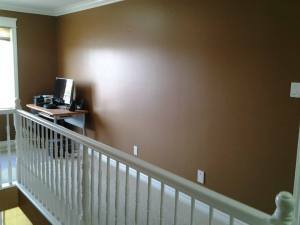 Satin and Eggshell Paint Finish is best for busy most used areas because of it’s easy maintenance. A simple wiping up of most fingerprints or dirt with just a damp cloth does it for this paint finish. Satin paint finish is very easy to keep clean again with just a damp cloth and can also handle soap if required. Gloss Paint Finish gives you the highest level of shine and durability. 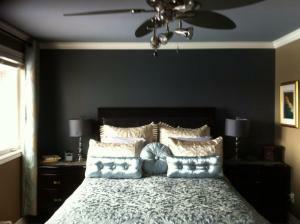 For the trim, baseboards, doors or other architectural elements you’d like highlighted this would be the finish choice. 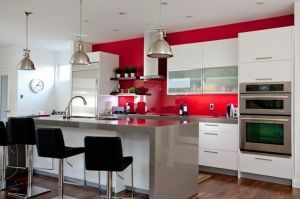 Gloss paint is very durable and can take on more dirt and elbow grease to remove the dirt afterwards. It is the strongest finish but also the shiniest. Well it’s a sunny and hot gorgeous September afternoon temp is 26 feeling more like 32. Who’d have thought that Ottawa would see another heat wave from just a couple of weeks ago when temperatures were down to the zero mark and even minus by night fall. Today, we got a lot of things done, Our blog update for one 🙂 hopefully we can engage friends and visitors . But the best part of my day today… was following our Italian tradition of making homemade sausages. Made quite a batch of those and homemade italian salami, it’s my passtime passion when i’m not painting. Must remember to take a picture next time of course too share with everyone. As we get close to signing off to the end of September, we just wanted to remind you that it’s still great weather and temperature out there if you have Exterior Painting in the Ottawa Area to be done. The warm temperatures have contributed to keeping the wood dry and the paint application easier. If the weather keeps up we can still paint till end of October and hopefully onto mid November as in previous years.